With so many places to see in Barcelona, it’s no wonder that it is such a popular destination for travellers. Barcelona is one of the biggest cities in Europe and second only to Madrid in population terms. It is also one of the major financial hubs in Europe. Located on the shores of the Mediterranean Sea, Barcelona has a unique culture and (in the minds of many) is beautiful beyond description. Positioned between the mouths of River Llobregat and River Besos, the city is famous for its cultural and historical landmarks, important places to see, and beautiful open spaces. 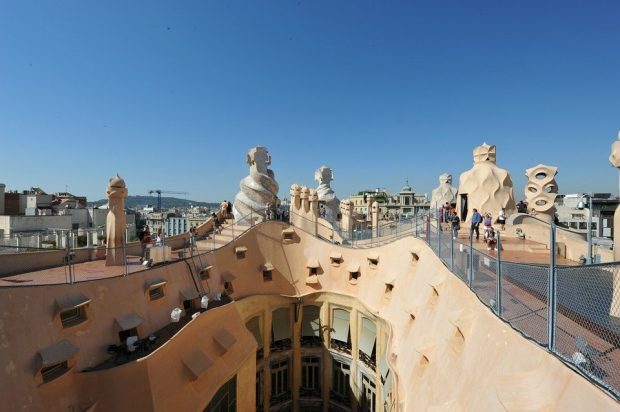 It is no surprise that Barcelona is frequently ranked amongst the top-rated tourist destinations in the world. You can visit alone, or with others, whether your loved ones, family members, or friends. Barcelona never ceases to amaze its visitors. The biggest city on the shoreline of the Mediterranean Sea has everything for everyone. It is surrounded by the Serra De Collserola Mountains, sea and two rivers that we mentioned earlier in this article. 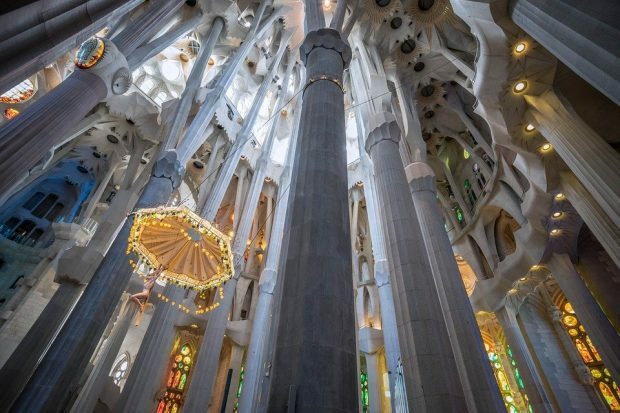 With important landmarks such as Sagrada Familia, Camp Nou, Cathedral and much more, it is a reverie for the senses of every traveller visiting this grand place. 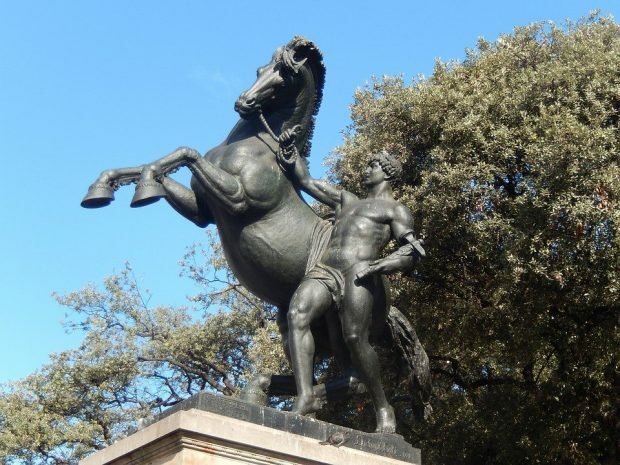 So set a path in the course of this Catalonian city, and discover what attractions and significant sites it has to offer to you and your travelling companions. Make every memory count, and appreciate every moment of your trip. Here we discuss some the places in Barcelona that you shouldn’t miss. 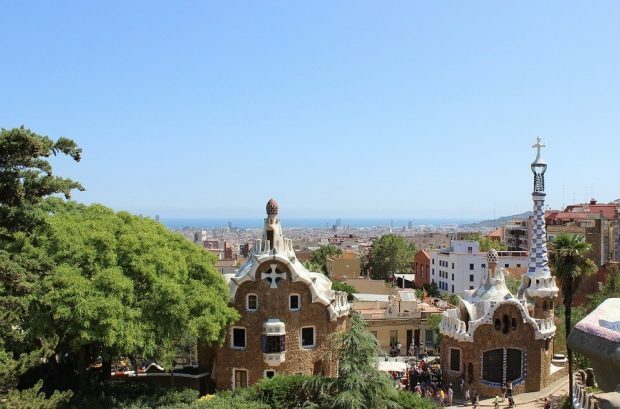 Of course there is a plethora of places to see and things to do in Barcelona, but these are just some of our favourites..
Just like any other European city, Barcelona can be expensive. Local hotels can be a little heavy on the pocket, just like dining in a restaurant. However, with proper planning, you can easily shave some expenses off the final bills. There are many websites that offer discounts or vouchers – so do your research before booking. Booking direct with attractions and restaurants is another way to reduce your bills somewhat. For even more discounts, you can visit the website of a renowned travel agency or a travel agent. They often have discounts, not available to the average traveller, that can help you in the acquisition of cheap flights and suitable hotel accommodation. 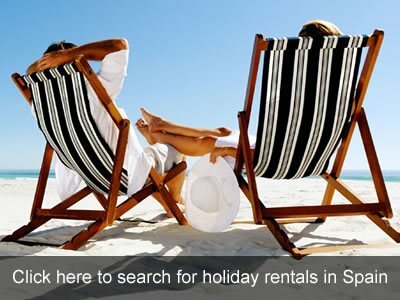 You can also secure travel deals and other travelling transfers with their help. So visit Barcelona after consulting with a travel agency or a travel agent, and enjoy every second in this beautiful city. The Basílica I Temple Expiatori de la Sagrada Família is an Expiatory church of the Blessed Family in the city of Barcelona, Spain. This place is one of the most protuberant landmarks in Barcelona, dominating the skyline of many photos taken from above the city. Recorded as one of the current wonders of the world, it is now one of the UNESCO World Heritage Sites. The finest fact about this church is that although the building was initiated in 1882, some parts are still under construction. This makes it one of the lengthiest under-construction landmarks in the world. Sagrada Familia also embraces the seat of a Bishop. If you visit Barcelona, visiting this place inside and out is a must. So try to keep this destination on top of your list. Park Güell is an area in Barcelona planned and designed by the well-known architect Antoni Gaudi. Gaudi was responsible for designing the Sagrada Familia, and his idea behind Park Güell was to present an additional image of his own constructions and work. Today, this site is considered as a UNESCO World Heritage Site. You must visit this place especially if you love unusual yet photogenic structures – after all, almost half a million photos on Instagram can’t be wrong, can they? La Rambla is a one-kilometre long boulevard in Central Barcelona. Both sides are tree-lined, and people go there to enjoy an escape from their day-to-day lives and have a passive time in the middle of all the city’s hustle and bustle. There are many famous cascades, monuments, and sculptures of important people in this street, so remember to take your camera. If you are an avid social media person, this place is perfect for you. You can take a lot of pictures for months to come for your Instagram accounts. Remember to tag @spain.buddy on there when posting them. 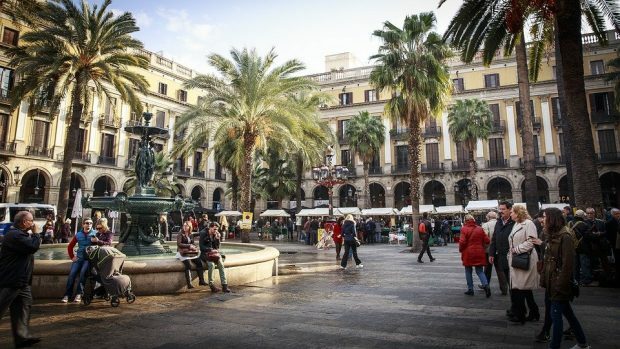 Placa De Catalunya is a tree-lined, statue-filled area that is full of cafes, restaurants, and shops. This place is frequently used for important or special events, but you can still go there and enjoy a breather. This place is perfect for relaxing and refreshment. 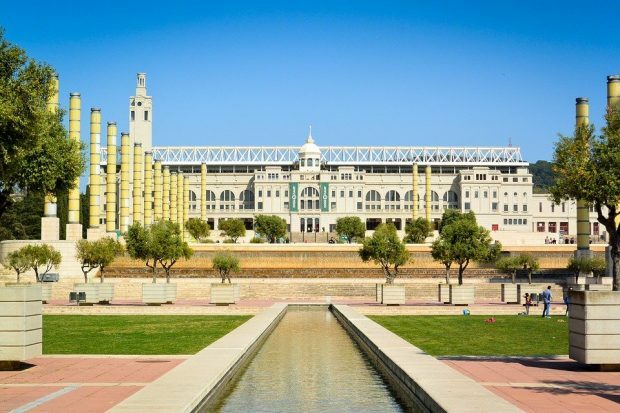 Montjuic is another of the many places to see in Barcelona. There are galleries and museums that house amazing objet d’art and exhibits for everybody to see, as well as a castle, a park, and beautiful backdrops in each direction. You can also revel in a cable car ride which takes you from the park to the castle, and see the regal waterfront of this lovely city. Casa Milá is an additional Accessory in Gaudi’s Catalan Art presentation in Barcelona. This place is an imposing spectacle to behold for every traveller- another place that is a constant feature on photo websites. It holds displays, exhibitions, concerts, and other noteworthy events. If you are in this city and there is an event taking place at Casa Milá, do try to attend. Tibidabo is a hill overlooking the city of Barcelona. With the stature of 512 Meters, it is the highest point in the foothills of Serra De Collserola. You can also adore the superb view of the city’s seaside. There is also a delightful structure on the top of the hill. It is worth everybody’s while, and people travel there to take astonishing photos. 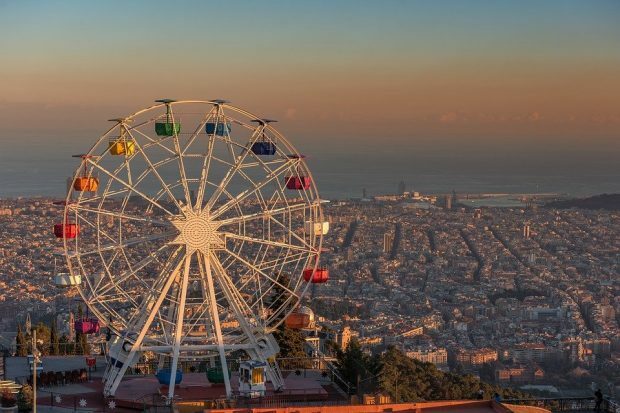 You really do need to take some time out to visit Tibidabo on your Barcelona trip. History books are full of the expeditions of Christopher Columbus and his discoveries in the western world. His engagements changed the entire sequence of history as he led the journey to find an alternative trade way to India. It led to the finding of the North American Continent, and the rest (as they say) is history. This memorial is devoted to him in Barcelona. 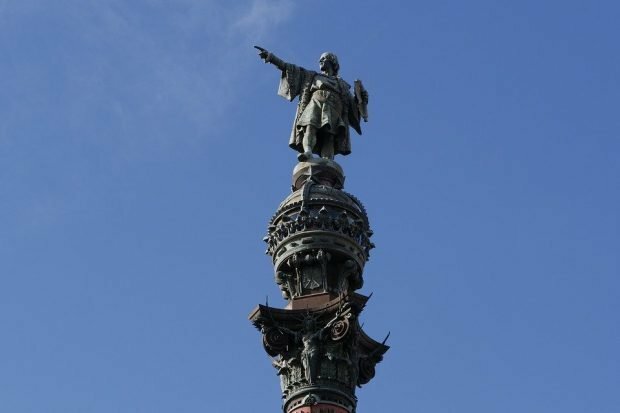 Although Christopher Columbus wasn’t necessarily the first person to discover America, he certainly led the way for colonisation of European settlers – for good or for bad, depending upon your views. This led to massacres of the indigenous people of North and South American empires. Some people believe that Christopher Columbus’s expedition caused genocide in these lands which is true. But he was still one of the most noted explorers of all time.